Stockholm, May 25th 2016 — Mercuri International has again been included on Selling Power’s 2016 list of the Top 20 Sales Training Companies that excel in helping sales leaders improve the performance of their sales teams. The list appears in the June issue of Selling Power magazine, which will be available to subscribers the first week of June. 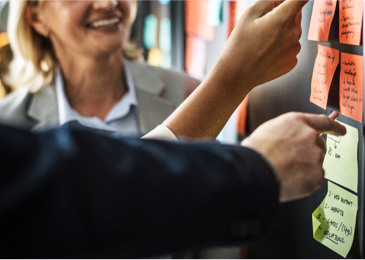 According to Selling Power publisher and founder Gerhard Gschwandtner, sales training is a vital component of a high-performance sales organization. Each sales-training company featured on this year’s list offers sales organizations the following benefits. Offers customization and post-training support. Has a documented track record of ROI and customer satisfaction. 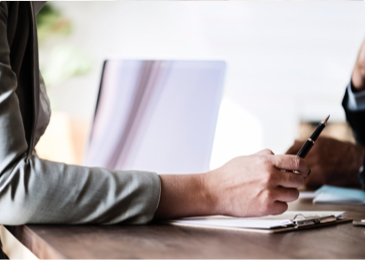 Here are the four main criteria Selling Power considered when selecting the top sales-training companies. 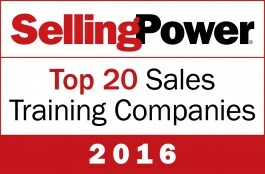 Selling Power editors say the firms included on the 2016 Top 20 Sales Training Companies list are uniquely positioned to help sales leaders create organizations that will succeed and remain competitive in today’s selling environment. For more information, visit sellingpower.com or call Selling Power headquarters at (540) 752-7000. In addition to Selling Power magazine, the leading periodical for sales managers and sales VPs since 1981, Selling Power Inc. produces the Sales Management Digest and Daily Boost of Positivity online newsletters, as well as a five-minute video series featuring interviews with top executives. Selling Power is a regular media sponsor of the Sales 2.0 Conference. Gerhard Gschwandtner is the founder and CEO of Selling Power and the publisher of Selling Power magazine. He conducts a popular Daily Report video series featuring interviews with top sales and marketing executives and CEOs, and he regularly hosts the Sales 2.0 Conference. He is a recipient of the Sales & Marketing Executives International, Inc. 2010 Ambassador of Free Enterprise Award. Read his blog at blog.sellingpower.com. For more information about Mercuri International, please visit www.mercuri.net.